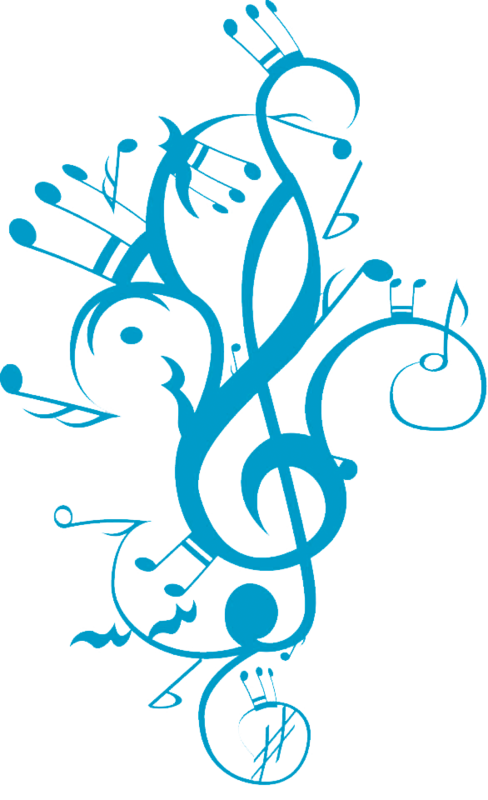 A hand picked video straight from professional guitarist Tom Ollendorf, who also teaches here at The Academy Building. For Tom stumbling across this video was the equivalent to a pirate finding a treasure chest of gold. Even though he found it a bit later than he would have liked to, Tom is nonetheless grateful he was logged into Facebook that one time. This video is jam-packed with not just music theory but music history, Leonard Bernstein or ‘The Greatest Musician of All Time’ as Tom calls him and rightly so casually educates through a very unique and immensely valuable style of story-telling. Anyway, enough talking, here’s the greatest 5 minutes in music education by Leonard Bernstein. 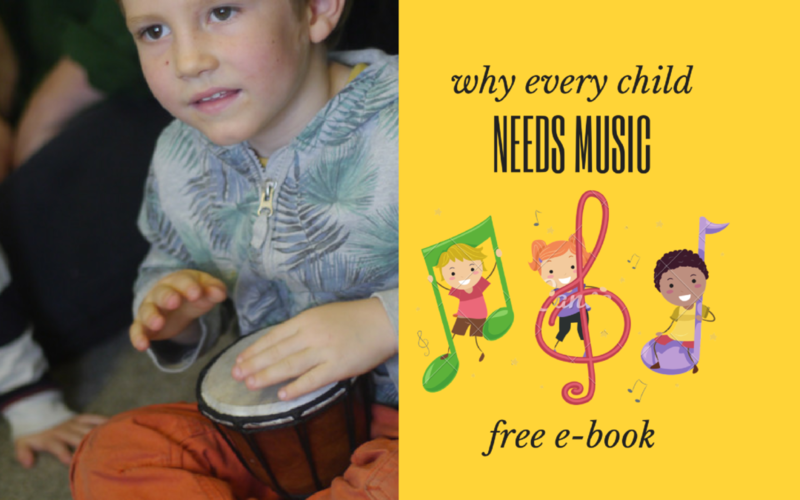 Please Check Your Inbox For Your Ebook. Enjoy! 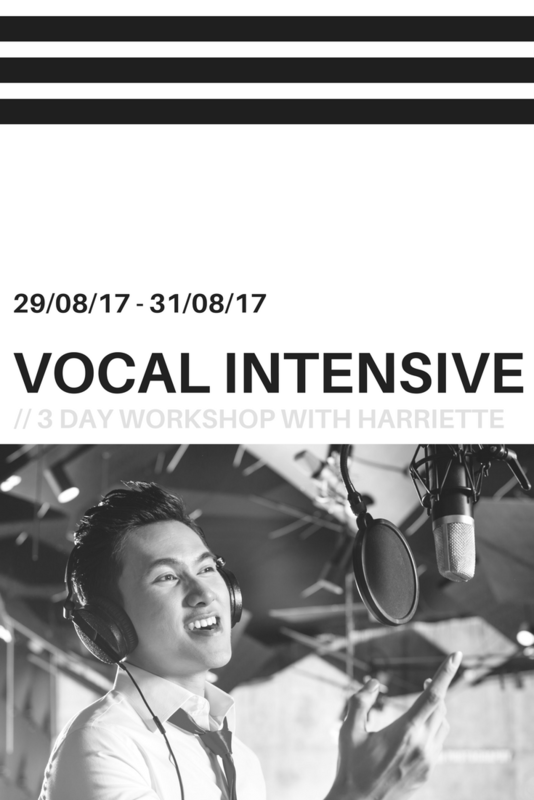 EARLY BIRD discount for the VOCAL INTENSIVE ends in 24 hours!